Get to know the world’s current Prince of Pop! Shawn Mendes sat down with The Observer team and discussed all things fans, boxers, the pressure of fame, and more. Below are five things you may not have known about this dreamy Canadian! 1. Shawn has three daily rules: go to the gym, attend 2 vocal lessons, and never say no to a fan asking for a selfie. 2. Shawn is making it a priority to practice self love. Shawn used to be extremely hard on himself, especially when he was 14 and newly launching his music career. In 2019, Shawn is practicing being happy with himself. 3. One of Shawn’s first performances was during a family vacation in Portugal. While his family was shopping, Shawn stood on a statue platform and began singing to the streets of Portugal. In Portugal, Shawn performed a Bruno Mars song! In high school, Shawn would miss school almost every Friday to attend influencer events – and was he bullied for it! Shawn started posting acoustic covers on YouTube before moving to Vine, where he earned his title as an ‘influencer’. 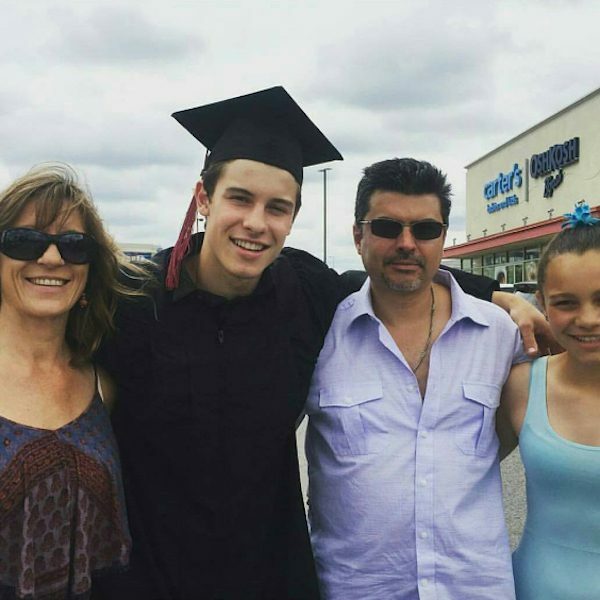 Shawn’s high school peers did not understand the concept of influencers and bullied him for it. While this is sad to hear, refer to point 2 of this article! Shawn is doing just fine. 5. Shawn is “numb” to photos being taken of him and doesn’t hate taking selfies. Shawn is aware of strangers snapping creeper photos of him in public, but has learned to ignore it. He deems this as a part of his job, and if it ever gets too much, he simply leaves without making a scene. While you read Shawn’s interview with The Observer, make sure you’re streaming his self-titled album: Shawn Mendes. Tweet us your favourite photo from Shawn x The Observer shoot @umusic!